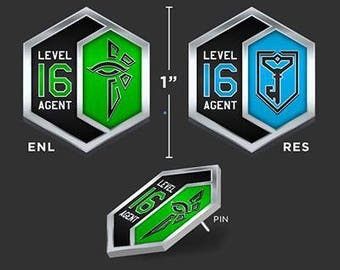 Front side features your team logo, back side features the a glyph for "Journey" to describe what it takes to reach Level 16. Shipped quickly! Love the design, quality and intricate details! Love this Keychain. 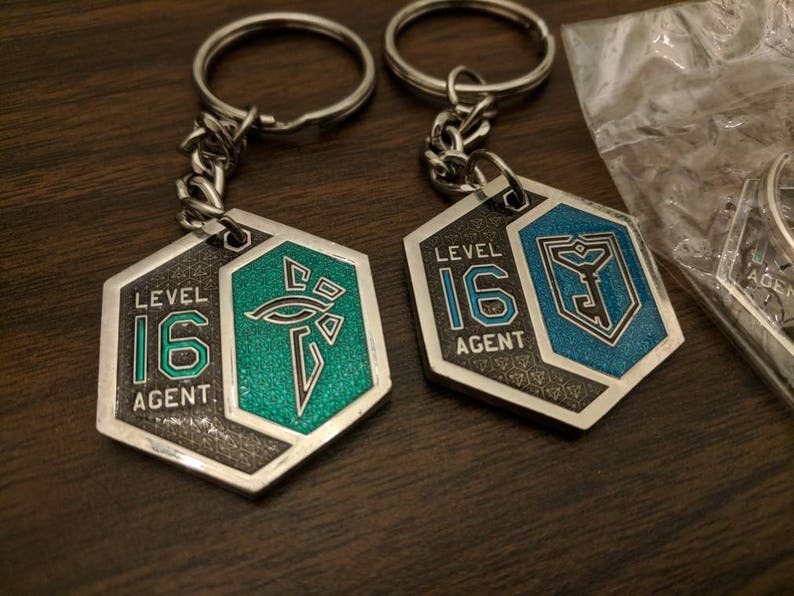 Shipped prompt, arrived fast. Item arrived on time and exactly as advertised. Well made. Would purchase again.